Regardless of how “minor” your injuries appear after a car accident, it is a good idea to seek medical attention as soon as possible. In auto accident injuries, those small things that appear to be nothing can become something very quickly. If you don’t have your injuries investigated, it can be a huge mistake and mean less compensation than you deserve from the insurance company. When you are in an accident and injured, the insurance adjuster is responsible for determining what your injury is worth. Due to technological advances, the adjuster typically inputs specifics about the accident into a computer software program to calculate how much your injury is worth. Once the computer program comes up with a cost, it is hard to get an adjuster to increase the amount that your injury is determined to be worth. One of the first factors that any adjuster will input into the computer program is whether you sought medical attention within the first 72 hours. The first 72 hours after an accident are important for two reasons. Not only do you want to ensure that you can create a chain of causation to the accident, the time that you waited to see a physician will also mean a great deal to the amount that you can recover for your injuries. Where Should You Go to Receive a Medical Evaluation? Most people don’t want the hassle of going to the emergency room if they don’t believe that their injuries are life-threatening. The good news is that you don’t have to wait in a crowded waiting room. Being evaluated for your injuries can be done on an outpatient basis, without waiting in long lines or being taken by ambulance. There are many specialists who can evaluate your injuries. If you don’t want to seek emergency care you can go to your regular physician, a chiropractor, or even an orthopedic surgeon to establish a chain of causation. They have the expertise to tell whether your injury is related to the accident, to what extent you are injured, and to make the proper documentation to help your case. What If You Didn’t Go Within 72 Hours? Although it is best to go within the first 72 hours post-accident, if you did not, that does not mean that you can’t get compensation. However, it might mean that getting all that you deserve might be more difficult. It is still possible to get fairly compensated for what you deserve. It is integral to seek medical attention if you are in an accident and injured. To make sure that you can prove your injuries, their extent, and their cause, don’t put off being evaluated if you think you have been hurt. If you do, it could really cost you in the long run. 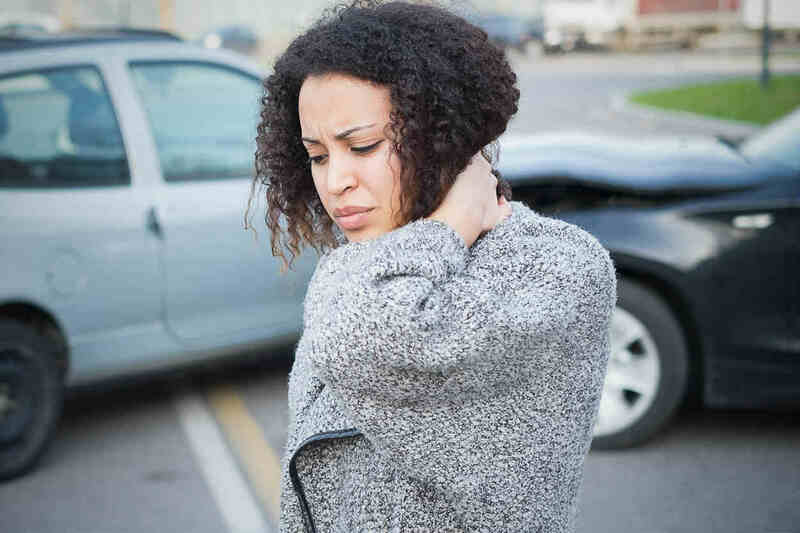 If you want to make sure to get all that your injuries are worth, it is important to speak with an experienced St. Louis car accident attorney immediately following a car collision. For a FREE case evaluation, give us a call 24/7 at (314) 361-4242.